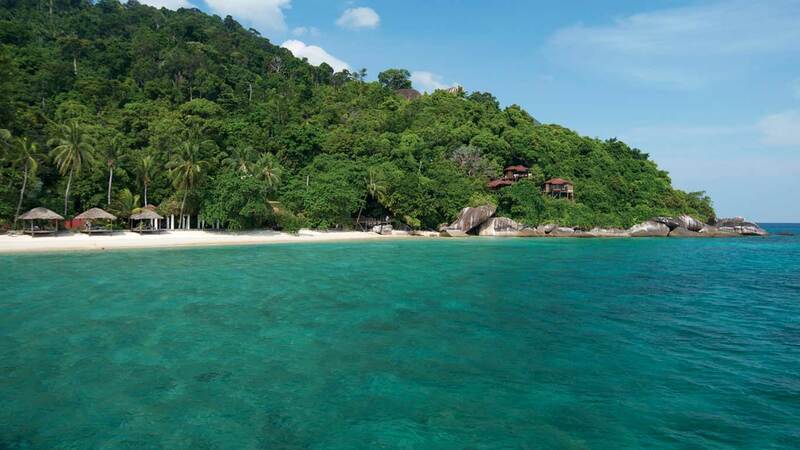 The dry season in Tioman runs from late February to mid November. The East Coast rainy season is between November and February when the frequent rains are punctuated by intermittent sunshine. This is the cooler season. Temperatures year-round range from 21°C to 35°C (70°F to 90°F). Water temperatures are always a pleasant 25°C to 28°C. Malay is the native tongue but English is widely spoken on the island. Tioman is +8 hours ahead of GMT and +16 hours ahead of U.S. Pacific Standard Time.